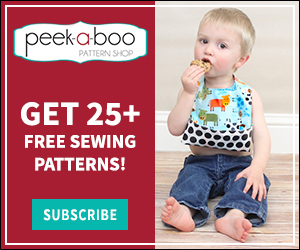 Turtleneck Dress Tutorial - Peek-a-Boo Pages - Patterns, Fabric & More! 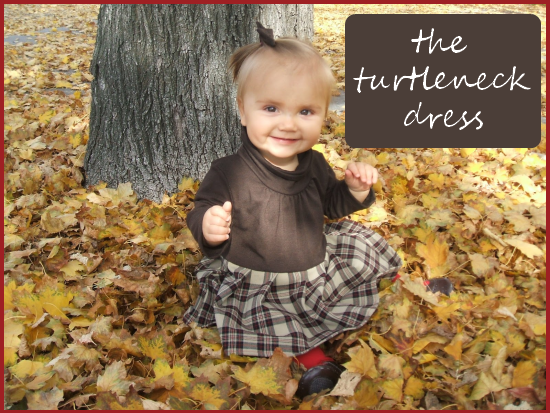 Fall’s drawing to a close, so I made little miss this cute turtleneck dress that will transition well to winter. It was so easy. The secret: re-purpose an old turtleneck! 1. Cut out your pieces. You’ll need two pieces for the skirt, a bodice and sleeves. You can size down sleeves if you’re turtleneck was long sleeved. I made my sleeves out of the bottom half of the sweater. 2. Pleat your waist with pins and then stitch down. Sew up the sides of the skirt with the pieces RST. 3. Sew up your the sides of the bodice and sleeves with right sides together. 5. Turn the bodice right side out and then attach the skirt to the bodice. OK how do I size down the adult neck of the turtleneck to newborn size? So cute! I’m going to sew one for my little miss. Thanks for the tutorial! Greetings from Germany! This is amazing!!!! Beautiful! I’m blog hopping and found your blog. I’m a new follower. 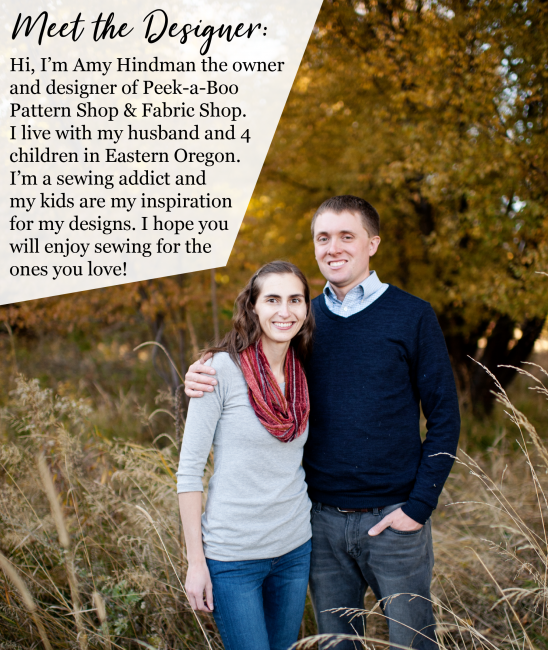 Would love for you to check out my blog and follow back!